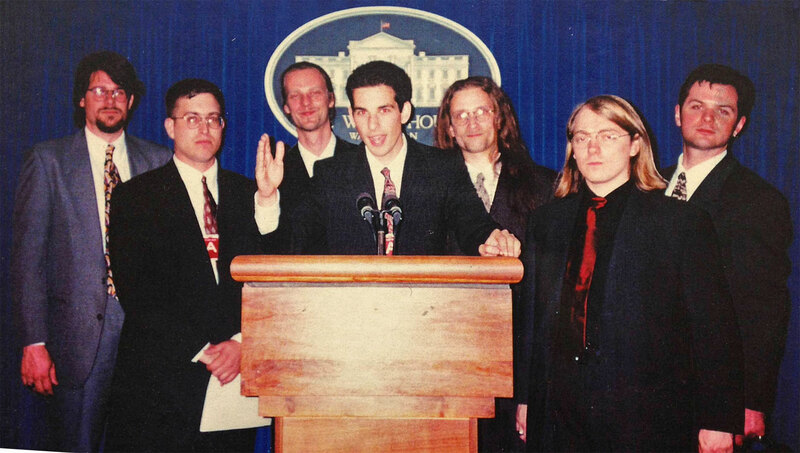 Washington, D.C., January 9, 2019 – More than 20 years ago, in May 1998, seven hackers from the Boston-based “hacker think tank” L0pht Heavy Industries, appeared alongside Dr. Peter Neumann, a private sector expert on computer security, before the Senate Committee on Governmental Affairs for one of the first-ever Congressional hearings focusing specifically on cybersecurity. Two decades later, many of the problems these experts pointed to are still being confronted. Today, the Cyber Vault project at the National Security Archive is posting the transcripts of these ground-breaking hearings along with a variety of subsequent official reports, testimony, and related materials that trace the evolution of U.S. government and public awareness of and approaches to the challenges, problems, and threats posed by the world of cyber. These records – a fraction of the documentation that constitutes the Cyber Vault Library – have been gathered from Federal agencies, the U.S. Congress, the courts, and private industry. Together they offer a glimpse into the scope and complexity of numerous issues that still lack meaningful answers.